If you've ever ruined a perfectly healthy day of eating because you got a bit (or a lot) too snacky, raise your hand. Ok, it looks like we all raised our hands, so we're on the same caramel-covered page. Snacking, though not necessarily a bad thing, can wreck havoc with your nutritional goals, whether you're trying to lose weight or maintain your current healthy weight. To help, here are some tricks to stop snacking that actually work. 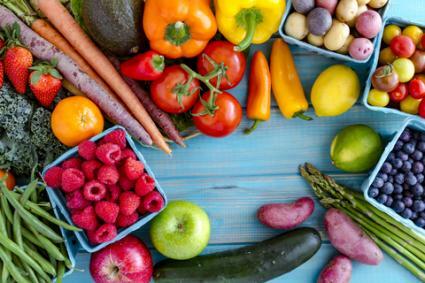 This one may sound obvious, but the benefits of eating lots of fruits and vegetables cannot be overstated. They provide valuable nutrients, including fiber, which helps us to stay fuller for longer. Add an extra (different) fruit or vegetable to each meal if you want to stay more satisfied throughout slow afternoons at work or long sessions at the gym. That will cut down on your trips to the vending machine. If you must, you can also snack on fruits and vegetables as often as you feel hungry, though keep your consumption of higher calorie fruits like bananas to one a day if you're trying to lose weight. It's summer, which means hot days spent lounging by the pool, sipping on a refreshing beverage, and Snapchatting your cute water bottle and pastel-painted nails to everyone you know. If you want to treat your body well and resist the urge to snack right after lunch, you should make that beverage an ice water with the juice of half a lemon squeezed in, as well as a teaspoon (or more, if you're brave!) of raw, organic apple cider vinegar. 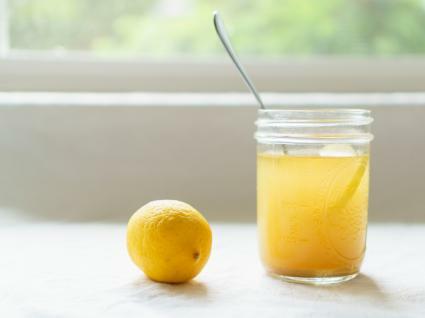 The tartness of the lemon will cancel out a lot of the vinegar's taste, and you can even add some Stevia, a healthier alternative to artificial sweeteners, if you want your water to taste more like lemonade. No, we're not talking about getting tipsy on a Tuesday. 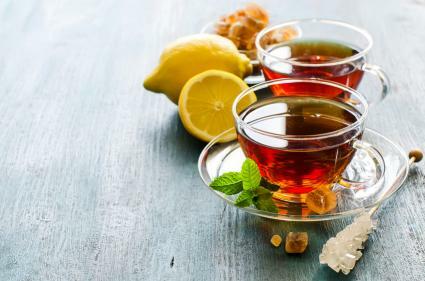 Sometimes our desire to snack is more habitual than hunger-based, so sipping on tea can do just the trick when it comes to curbing our irrationally high appetites, boosting our overall health, and making us feel like we've got our lives together. 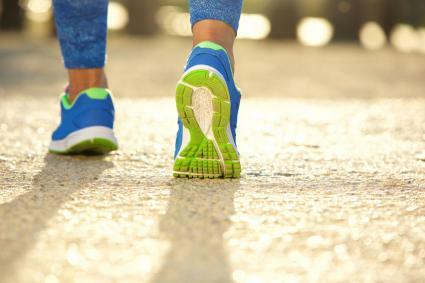 Opt for a green tea (we love this one because it's sweetened with Stevia and has extracts of chamomile and lemongrass in it) or tea containing ginger and turmeric-two spices that may assist with weight loss. Putting the hottest hot sauce on your tacos won't just impress your competition-obsessed friend Dave, it'll also help you feel fuller faster and for longer. 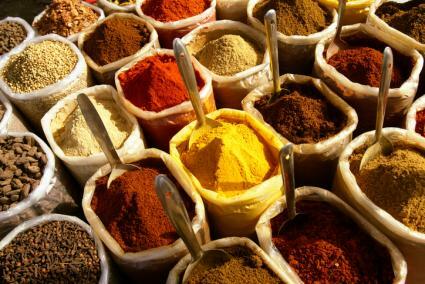 Spices increase satiety, as well as boosting our metabolisms slightly and potentially warding off certain diseases - so go all out with the fresh jalapeno peppers or chili powder when you cook. If you can't handle the heat, try to make your food as flavorful as possible (without the use of salt), as that can also help you feel more satisfied and keep hunger at bay for a longer period of time.